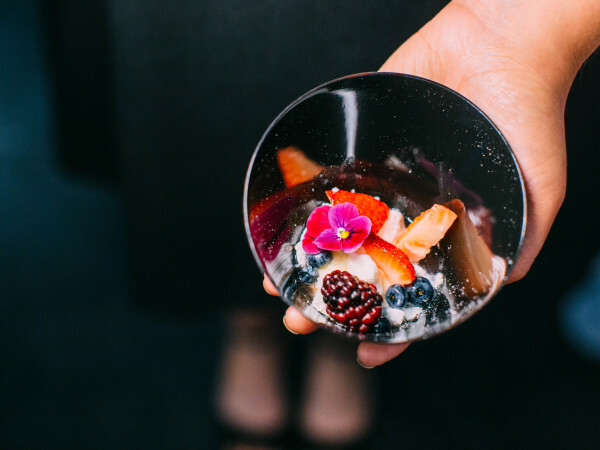 For this installment of the Tastemaker Awards, our annual event honoring the best in local food and drink, we have stars in our eyes: rising star chefs. These are the up-and-comers, the chefs who are newly established in their own kitchens or restaurants, or who've made local waves for their food. This is the latest category in a series that has included Bartender of the Year, Bar of the Year and Best Burger. And don't forget Best New Restaurant, where it's up to you to choose the winner. All of the champions will be announced at our grand tasting event on May 14. These husband-and-wife chefs brought a California sensibility when they came as a team to Lark on the Park, the casual-yet-upscale eatery across from Klyde Warren Park from restaurateur Shannon Wynne. Bishop and Kelley previously worked at Tavern in Brentwood, owned by Suzanne Goin, one of Los Angeles' most renowned chefs. Together, the couple offers a world of influences culled from stints in Boston, San Francisco, Southeast Asia and Europe. At Lark, you get all that on the plate and more. 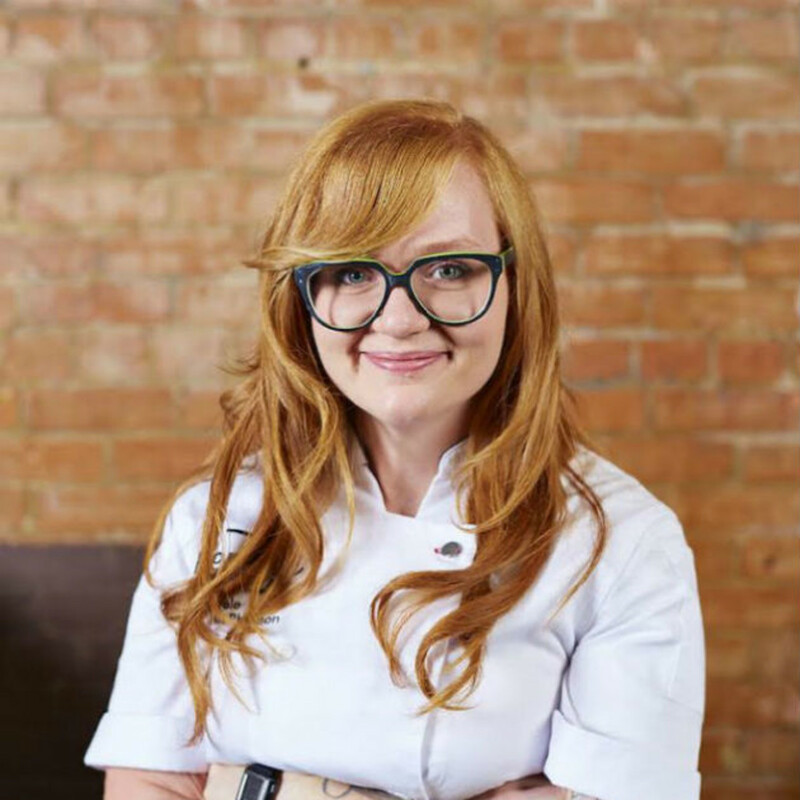 California native Kirstyn Brewer has an impressive resume that includes The Bazaar by Jose Andreas in Beverly Hills, where she worked with Top Chef Michael Voltaggio, and Consilient Restaurants' Westside Tavern in Los Angeles. In 2011, she came to Dallas to work at Hibiscus, then Victor Tangos, where she was promoted to executive chef in January 2013. Bussey shines in his main role at the The Joule hotel, where he's poised to run the kitchen of a new concept opening in 2015. 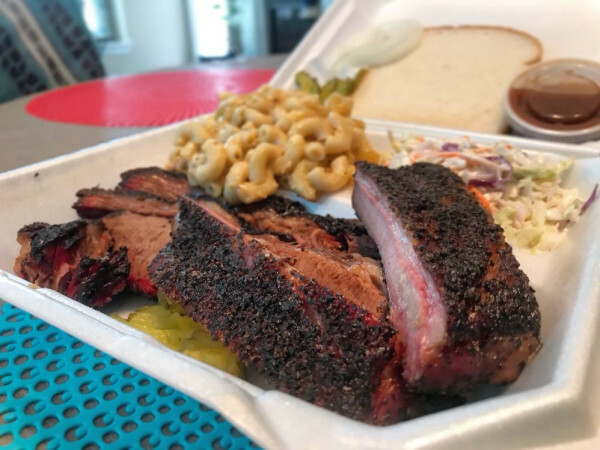 Meanwhile, he and his Korean-American wife, Sandra, along with Sandra's brother Steve Shin, have launched their creative Korean-inspired BB Bop concept, with branches on Greenville Avenue and another restaurant slated to open in Oak Cliff. McPherson has had a glorious career, starting at Stephan Pyles' namesake restaurant where she was a major force at Fuego, the chef tasting bar, before joining the kitchen at The Grape. She left in 2014 to head up the kitchen at Remedy, the Greenville Avenue modern soda shop concept launched by restaurateur Elias Pope, where she serves chef's versions of food her mom made, including BLTs, grilled cheese, pot pies and bologna sandwiches. Norris worked at two of Dallas' most talked-about restaurants: Nana, during the Anthony Bombaci reign, and Design District hot spot FT33. Now she's pushing the envelope at her own kitchen at Small Brewpub in Oak Cliff, where she's butchering her own meat, making her own charcuterie and serving avant-garde dishes such as chicken feet. Robison has taken a winding road to get to Shinsei, the popular North Dallas Asian restaurant. He has a long list of restaurants under his belt, including Tesar's Modern Steak & Seafood and Restaurant Cinq at Hotel Colombe d’Or, both in Houston; Fishtail in Manhattan; Uchi in Austin; and HoYa Kitchen in Fort Worth. His latest stroke is creating an izakaya-inspired menu for Shinsei's new Sakaya Room on the second floor. 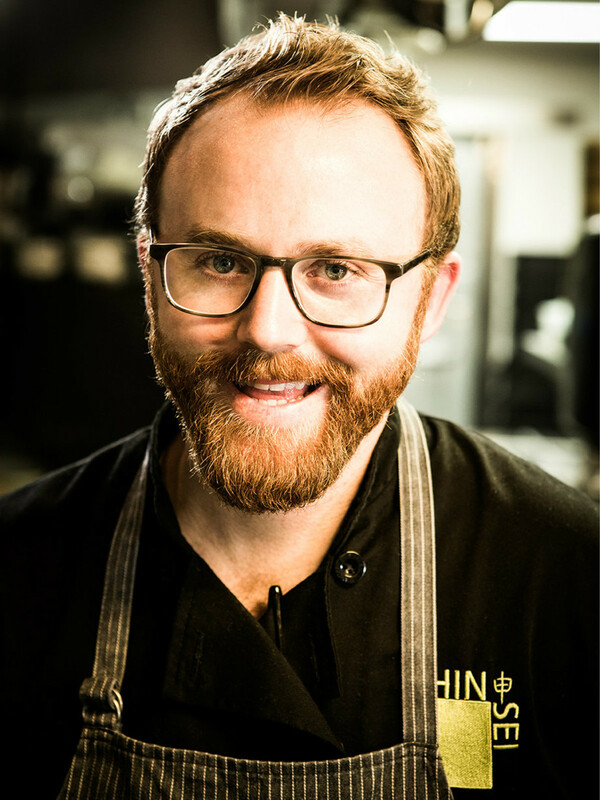 A New York native and Johnson and Wales graduate, Sindoni has worked in celebrated kitchens across the country, including Againn in D.C., Cervinia and Navio in California and *17 in Houston, as well as restaurants in Europe. 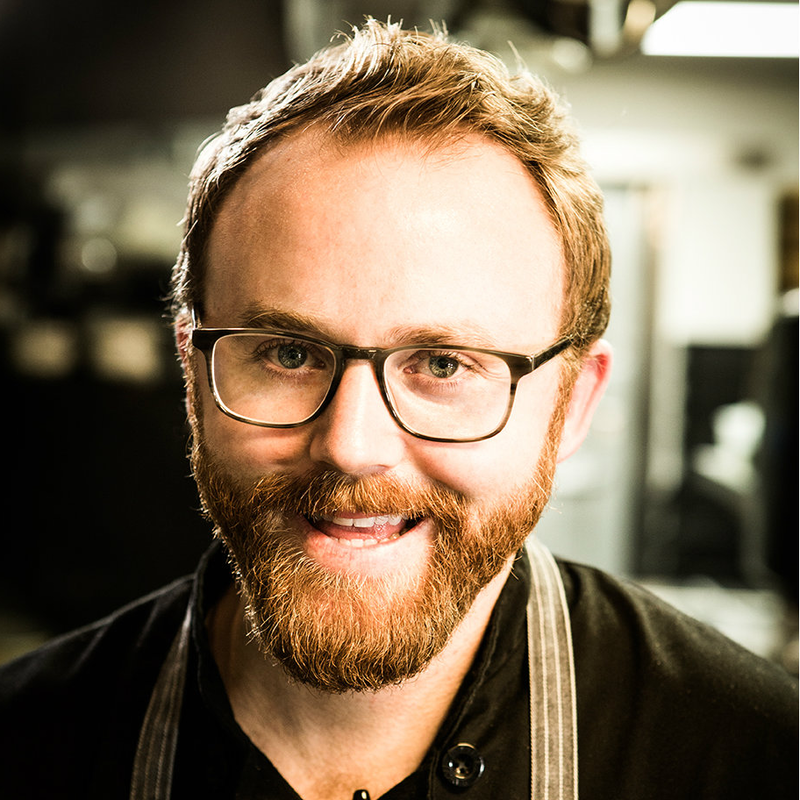 He came to Dallas in February 2012 to work at Charlie Palmer, before transitioning to CBD Provisions with a stellar menu. 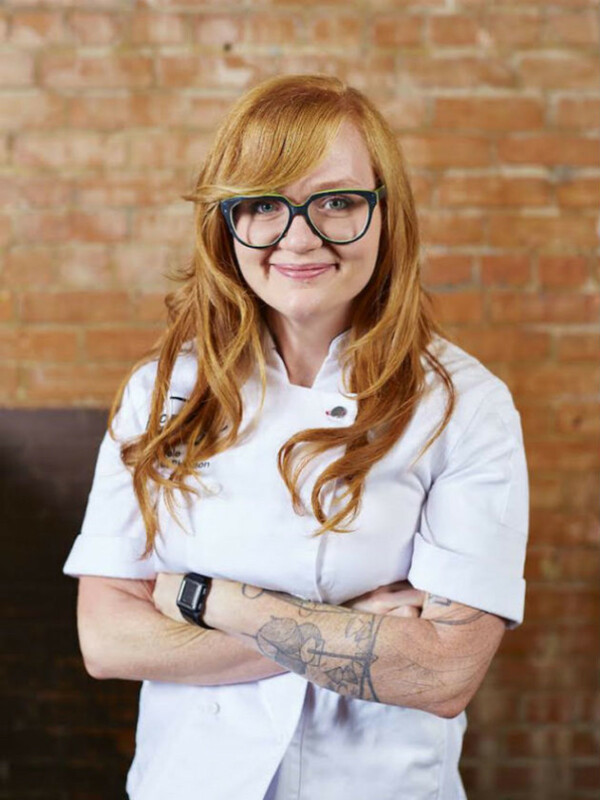 Before joining The Grape, Snow was executive chef at Common Table, but that was preceded by stints at some great kitchens, including Toko V, Village Kitchen, Pyramid Restaurant, Rosewood Mansion on Turtle Creek and Bijoux. At The Grape, she's executing signature dishes, including the award-winning Sunday brunch burger and the mushroom soup, but she also rolls out nightly specials such as the hand-made pastas for which she is known. Tate grew up in a food-oriented family; mother Nancy owned Goliad House Restaurant in Rockwall, which is also where her son opened his first place, the foodie favorite Restaurant Ava. In 2012, he joined Brooks and Bradley Anderson to open Boulevardier, the Bishop Arts French bistro, and he's working on their new place on Greenville Avenue, Rapscallion, where the menu will incorporate Tate's Southern roots. Van Camp rose through the ranks under Anthony Bombaci at Nana; when it closed, "AVC" was promoted to executive chef of its replacement, Ser Steak + Spirits, which opened in 2012. 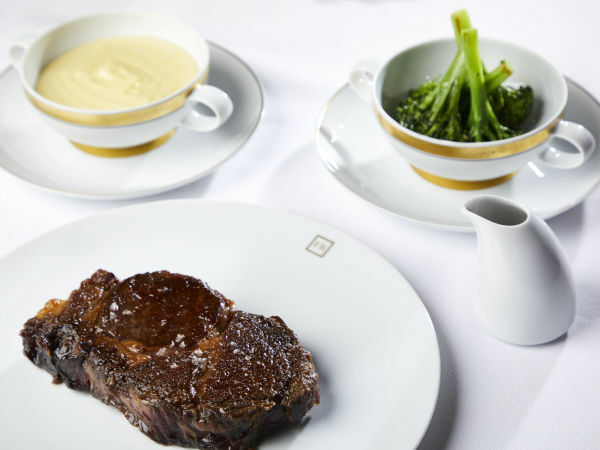 He successfully blends exacting technique and steakhouse standards with bright creativity, incorporating touches of whimsy and inventiveness.